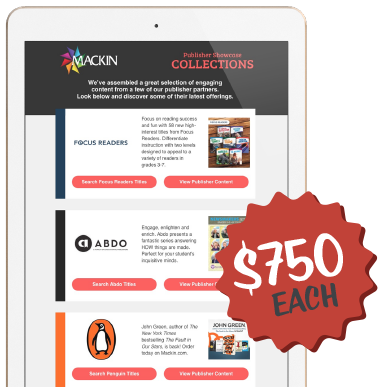 The Mackin Publisher Showcase is the main entrée of our marketing program. 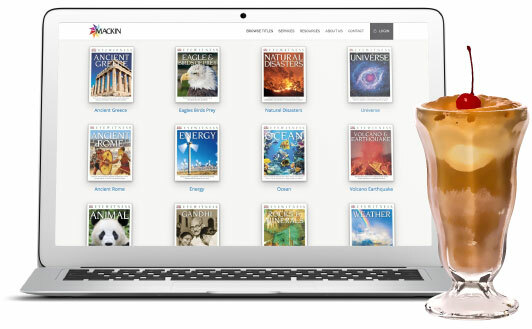 Made-to-order and updated monthly, the digital Publisher Showcase gives you a fully customizable page on the desktop version of Mackin.com. This accessibility gives customers round-the-clock access to your content and your brand anytime and anywhere they choose. 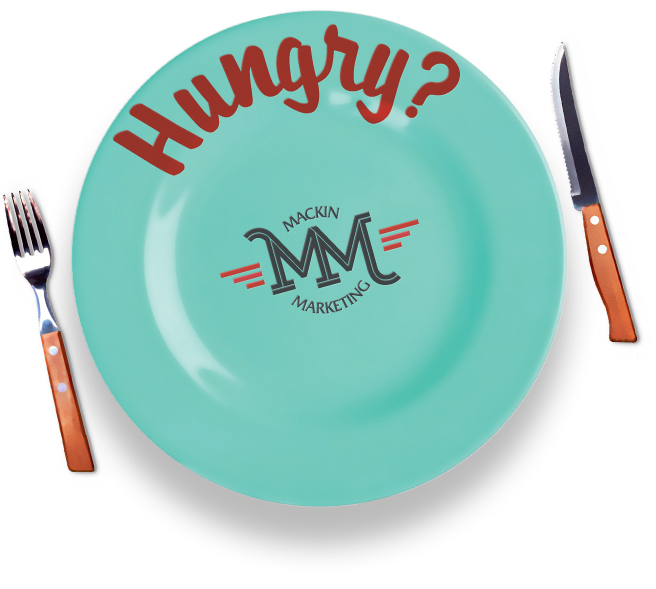 Reach a national audience, affordably and effectively, with a co-branding opportunity with Mackin. We’ll evaluate our mutual goals in the print advertising medium and recommend the appropriate venues for your company and Mackin to share in. A new and economical way to advertise in the growing Mackin network, we combine 3-4 publishers on a single Collections eBlast that are assembled by similar interest, events, holidays, genres or themes and send them to our huge database. 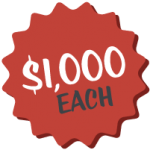 Creative will be an additional $500. Communicating to a growing list of more than 170,000 opt-in subscribers is as satisfying as it gets. We can send your design, or let our design chefs create one just for you. 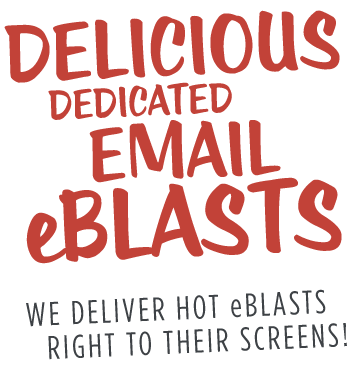 As a dedicated Mackin eBlast, you’ll be co-branded with Mackin and sent in a specially featured email to our entire audience. 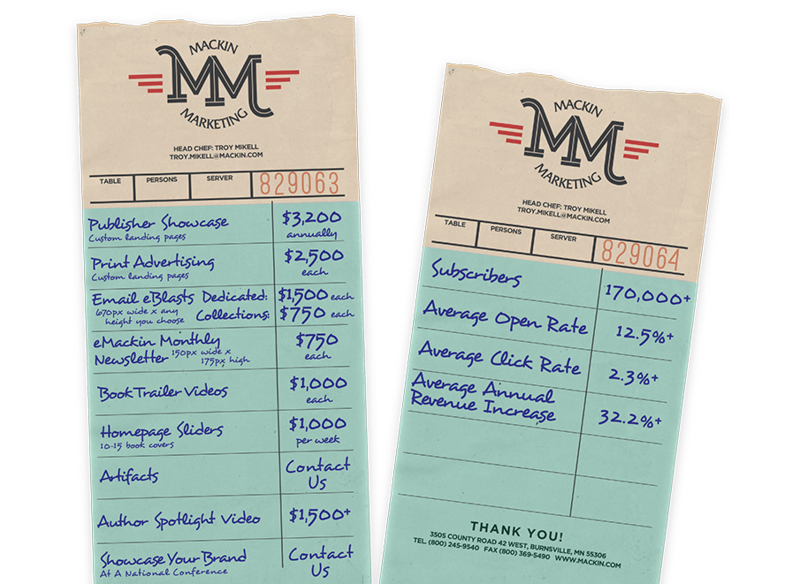 At the completion of each email campaign we’ll even serve you your metrics. Nothing beats consistent Grade-A service.  Our monthly eNewsletter is chock-full of news, facts, interviews, educational information, promotions and more, all peppered with tasty advertising morsels from a select group of publisher partners. 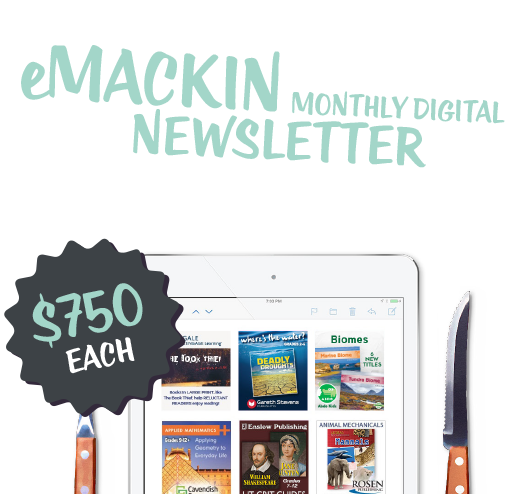 There’s no better way to be seen, month after month, by over 170,000 opt-in connoisseurs of Mackin. 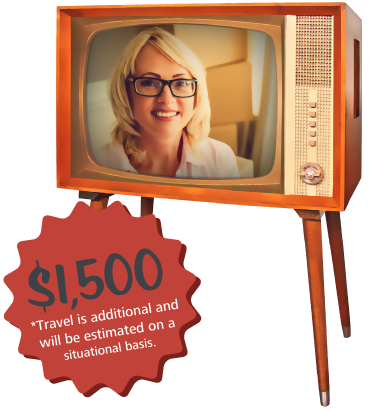 45-60 second video spots to feature titles, book sets, whatever you desire, then embed them in a dedicated eBlast, on your Publisher Showcase page or use them in your own marketing. These little gems get served up, front and center, for everyone to see when they log on to the homepage of Mackin.com. 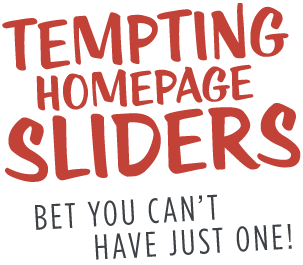 Your tray of sliders includes a continuous rotation of your logo and ten to fifteen book covers that you want to feature. 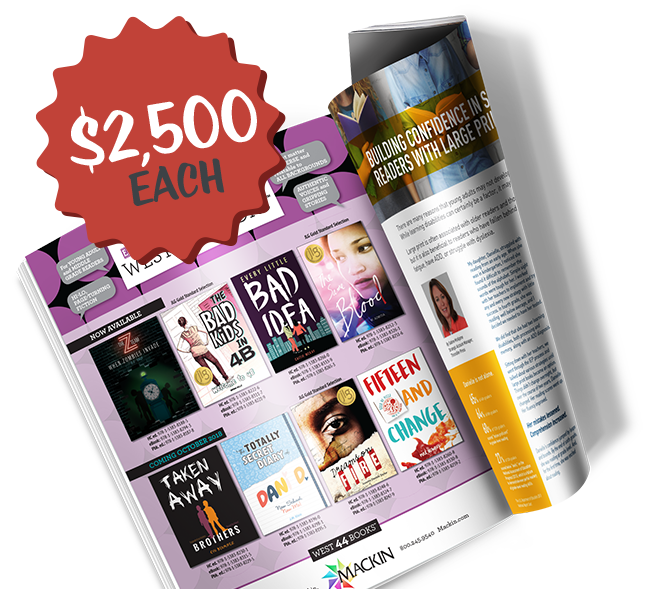 Each cover provides a direct link to add the title to their order or to your Publisher Showcase page, if you choose. It’s the perfect way to grab those hungry folks right when they enter. 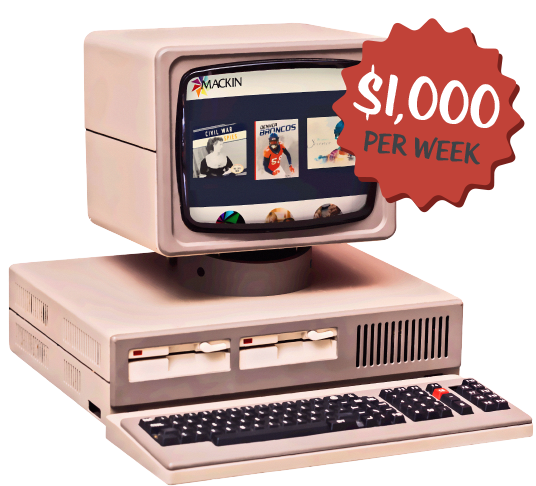 Help your stars shoot to the top with a professionally created video interview from Mackin. Expertly taped and fully edited with voiceover, text treatments, soundtracks and other creative effects by Mackin’s own in-house video production team. Each interview is cooked up, in tandem, by the publisher and the creative team at Mackin. 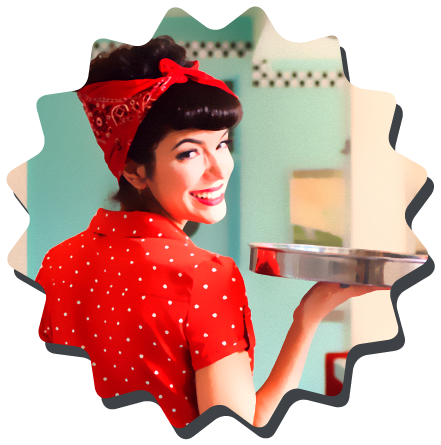 We provide the host to moderate, interview and engage each talent to make sure they positively shine. All video shoots occur on one of many sets or locations at Mackin. For an additional fee, we’ll even travel to the author’s location. The end result: a perfectly prepared video interview that becomes your exclusive property that you are free to promote as you wish. In turn, we will add each video to the mobile and online versions of Publisher Showcase. For added flavor, try embedding the final video interview in an eBlast as a link! 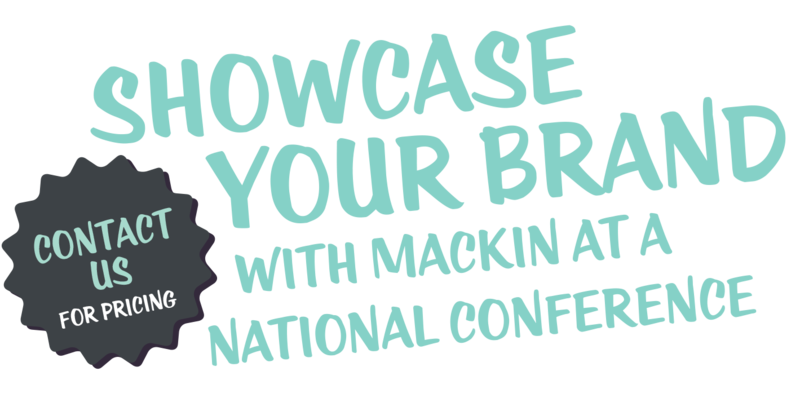 Put your company in a preferred spotlight that only Mackin can provide with a shared conference sponsorship.Your company’s brand and any product(s) or title(s) you choose to promote will be featured on screen and given verbal recognition before each scheduled presentation. To enhance your presence and reinforce your brand, you will have the option of giving away promotional content that we will award through a drawing at the end of the conference. Typically, books, book sets, and merchandise are all acceptable for this venue. When you purchase any of our marketing programs, our regular schedule of social postings will keep your brand on the tip of everyone’s tongues. 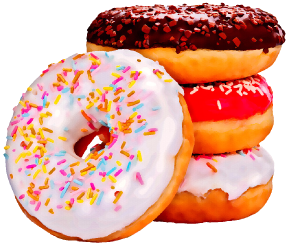 We sprinkle relevant, up-to-the-minute information on four Twitter sites, and pepper Instagram and Facebook with news and pictures as a value-added ingredient to your hearty marketing mix. Try one! Try them all! 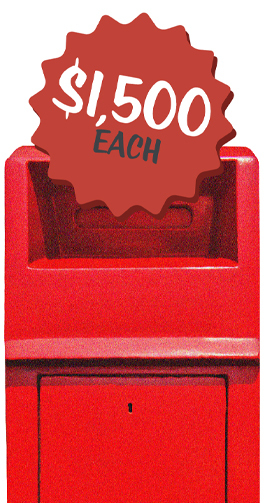 We’re slinging them out at no additional cost to you!